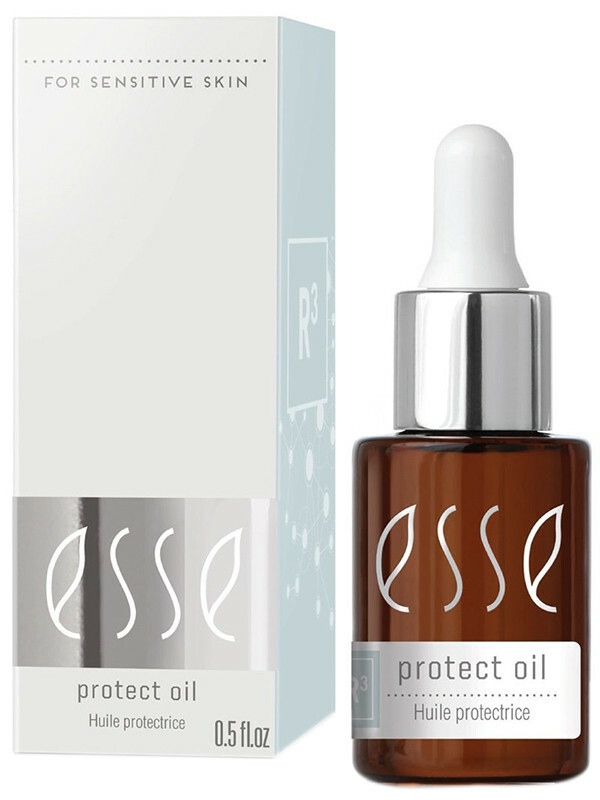 Esse’s Protect Oil is a skin defensive system with the unique Ximenia oil from Namibia. 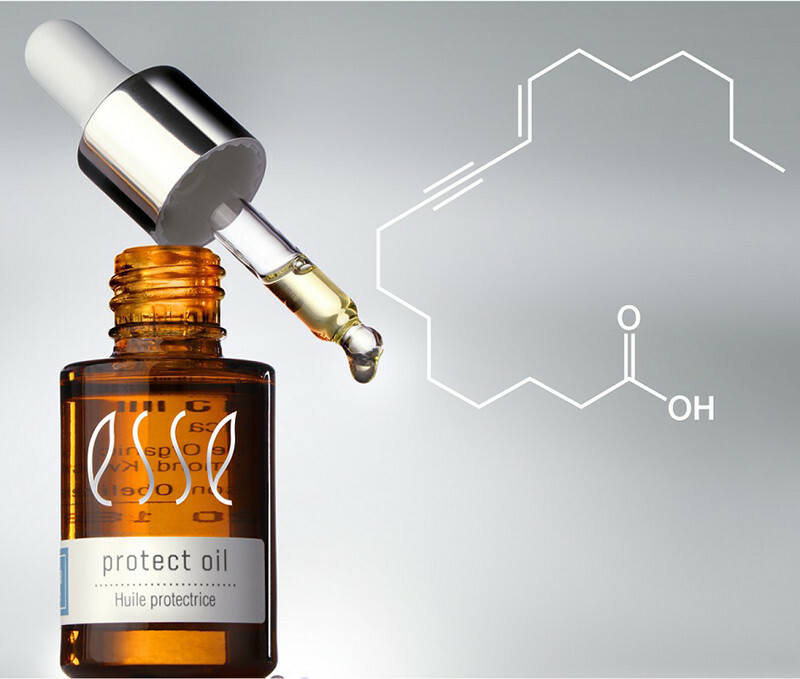 The Protect Oil’s key ingredient possesses rare chemical properties which form a protective layer when exposed to UV light. In addition, the Protect Oil is made from 100% natural ingredients, and is totally cruelty-free. Ximenia Americana Seed Oil, Tocopherol (Sunflower), Ascorbyl Palmitate (Palm), Helianthus Annuus (Sunflower) Seed Oil, Vanillin. A beautifully scented and absorbant facial oil. Not a sunscreen but a great defense for those concerned about protecting their skin from damage. Use with the Esse range.